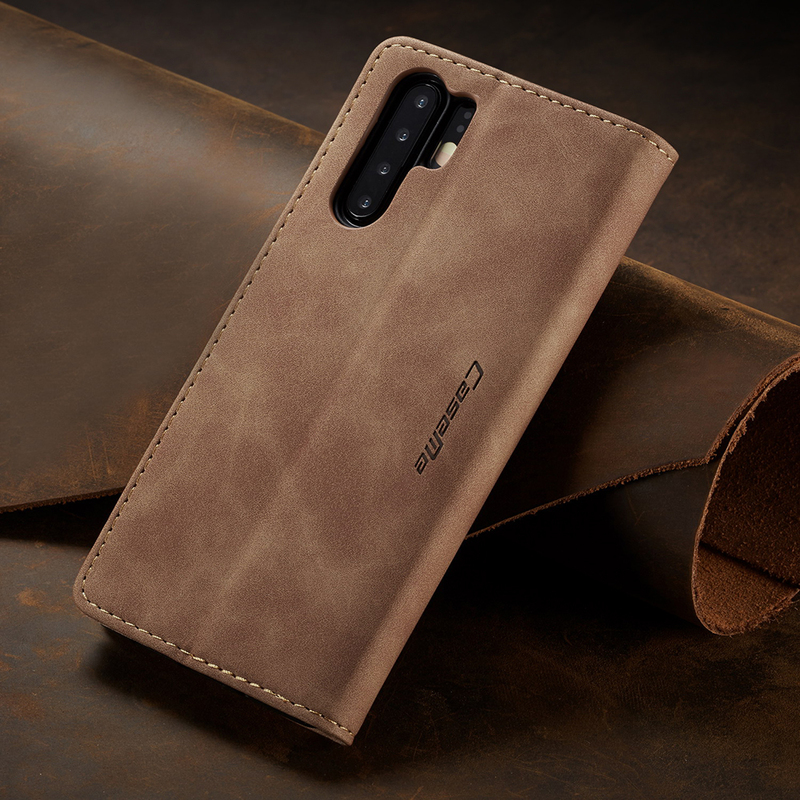 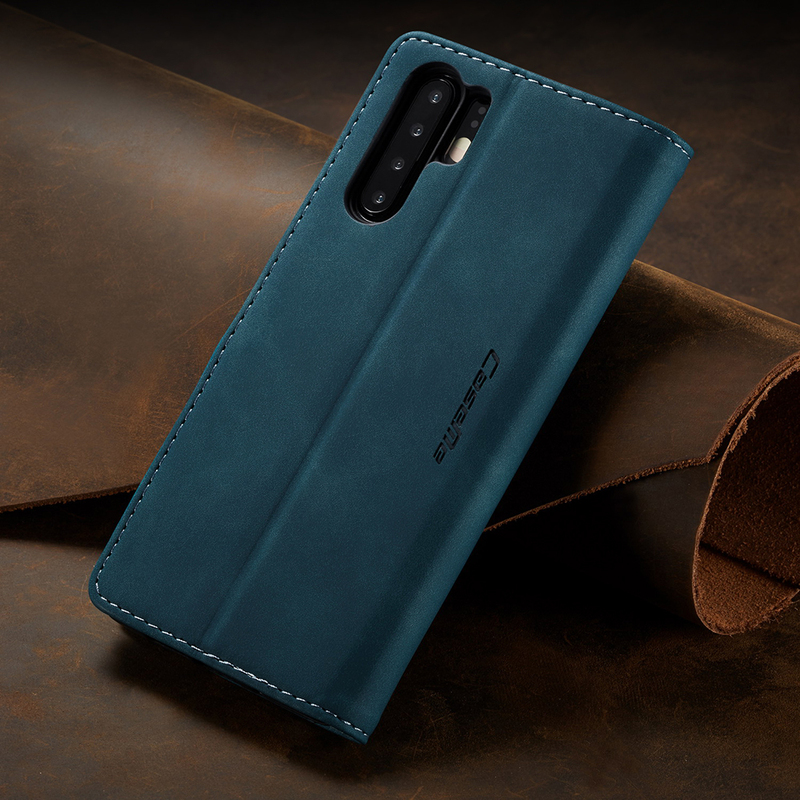 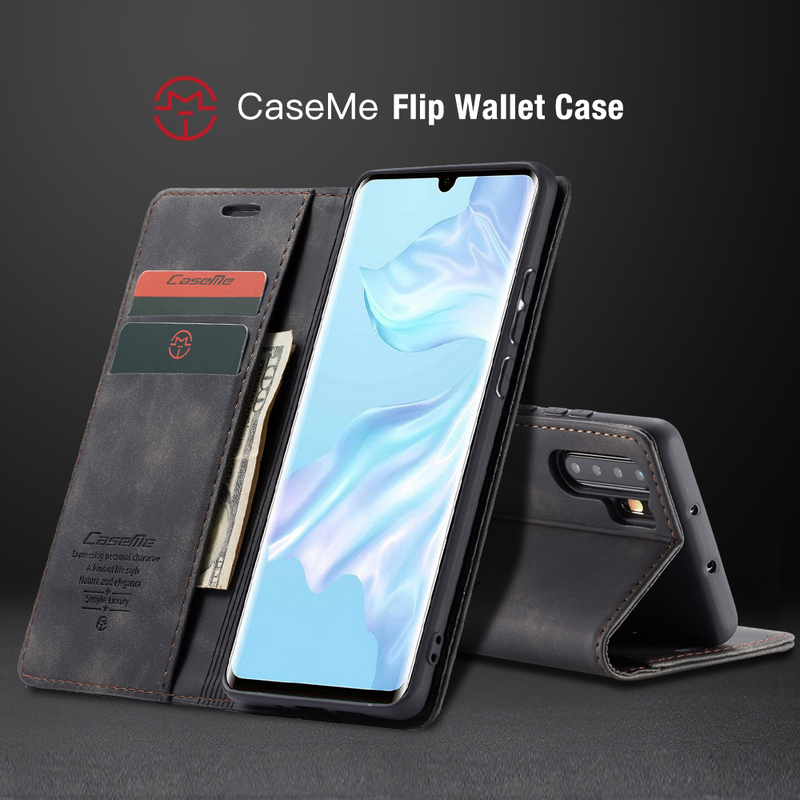 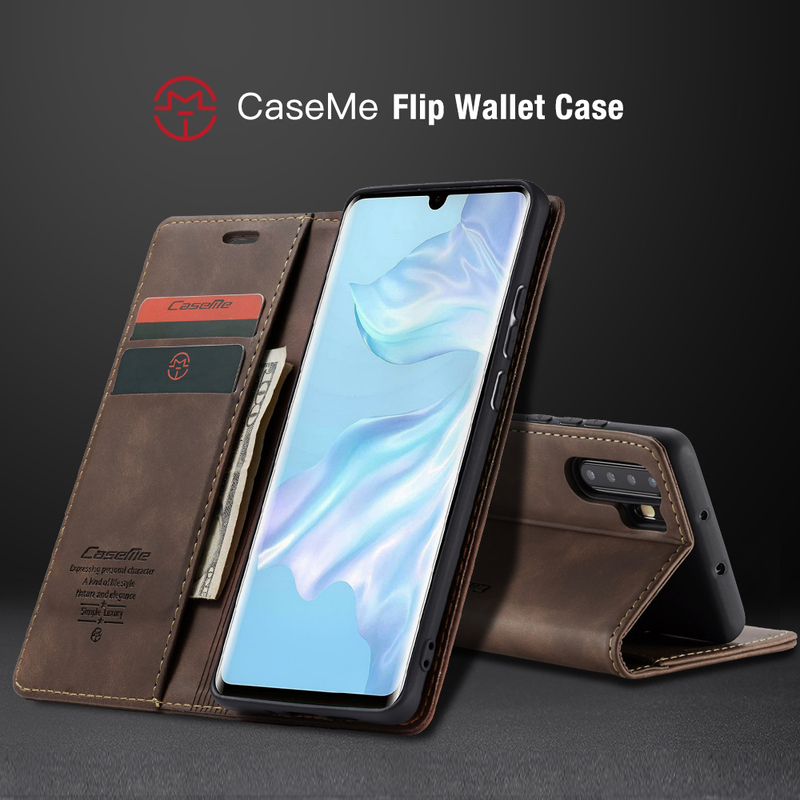 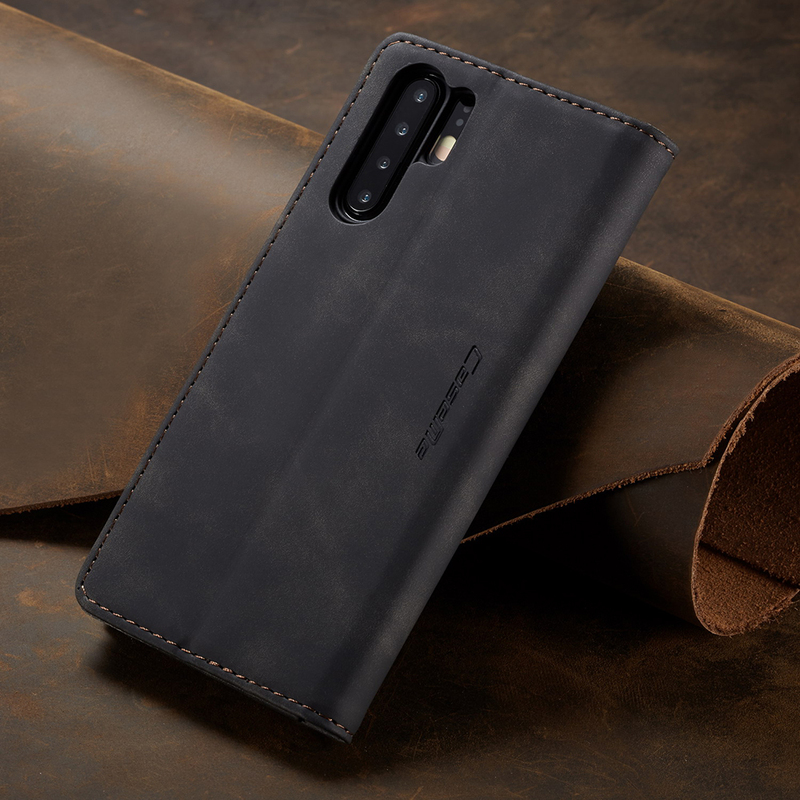 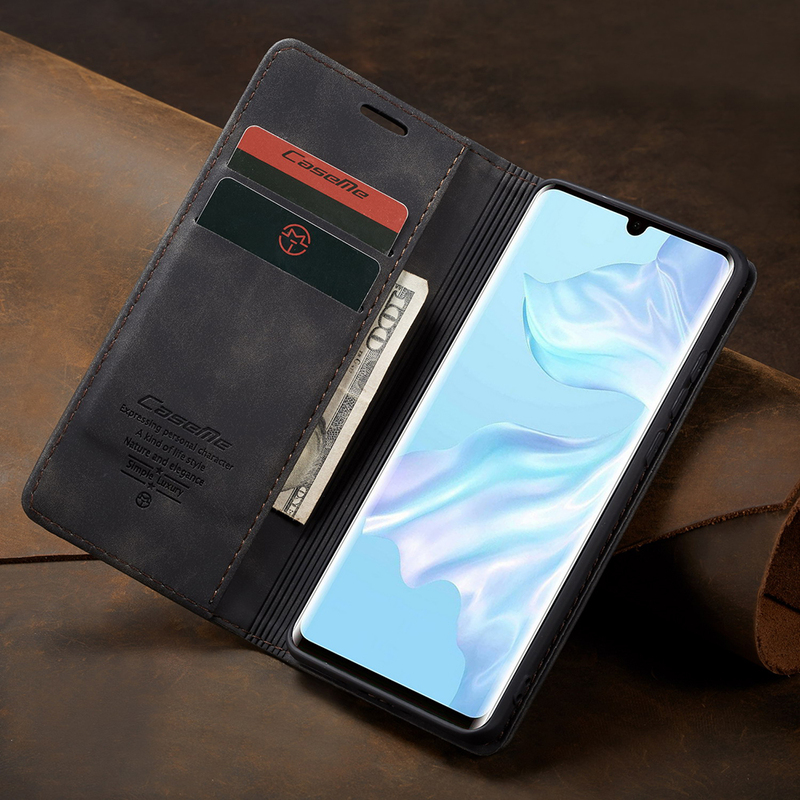 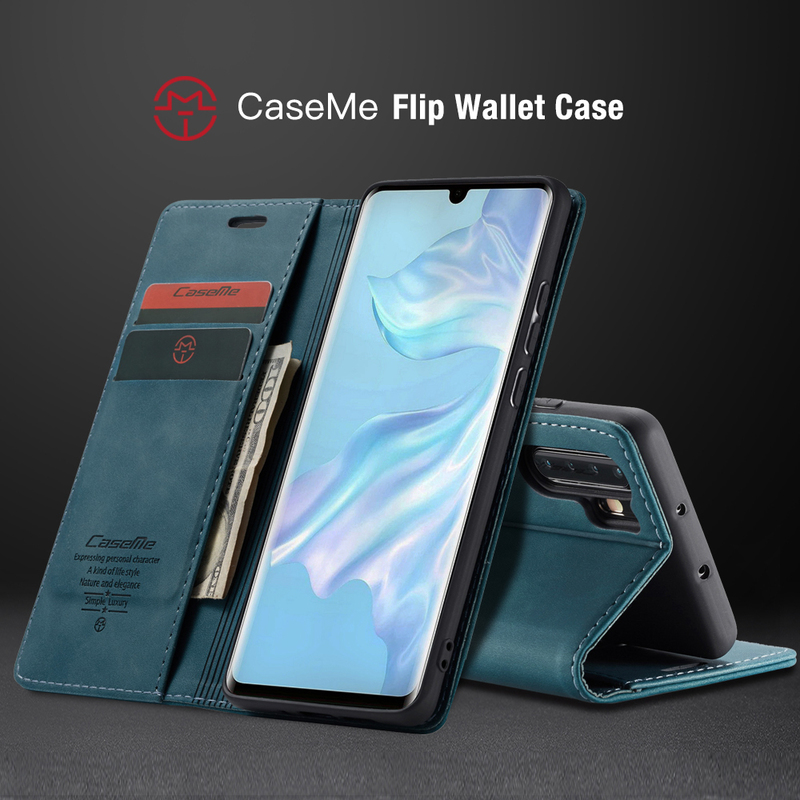 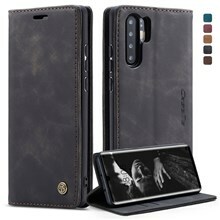 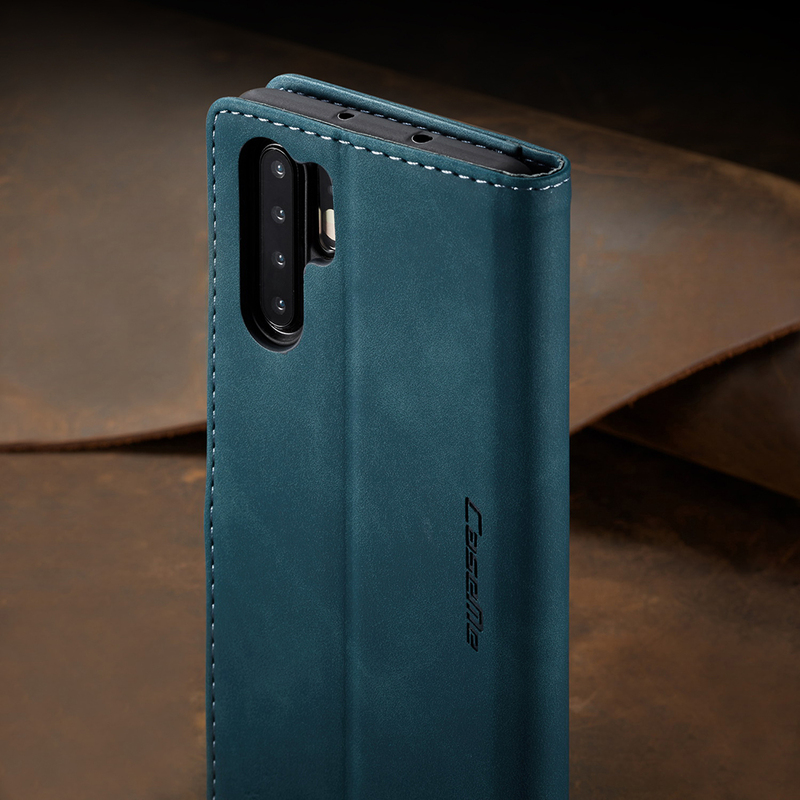 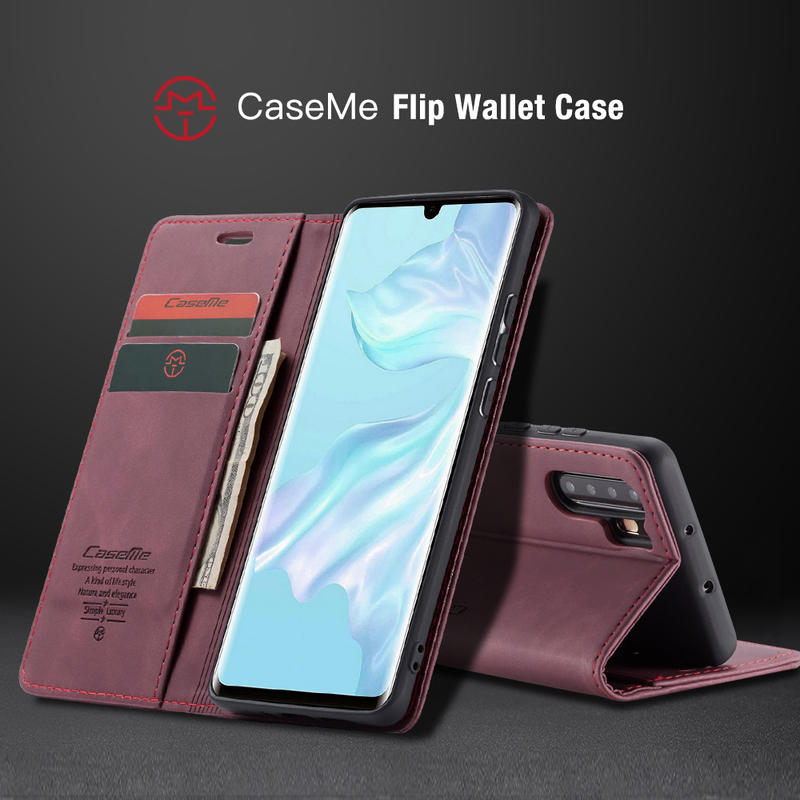 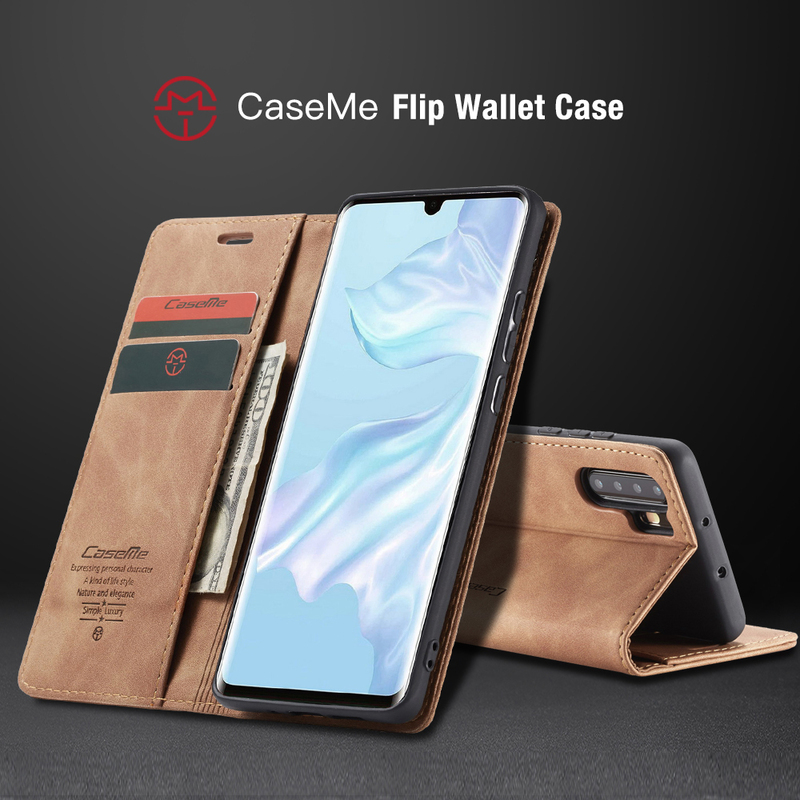 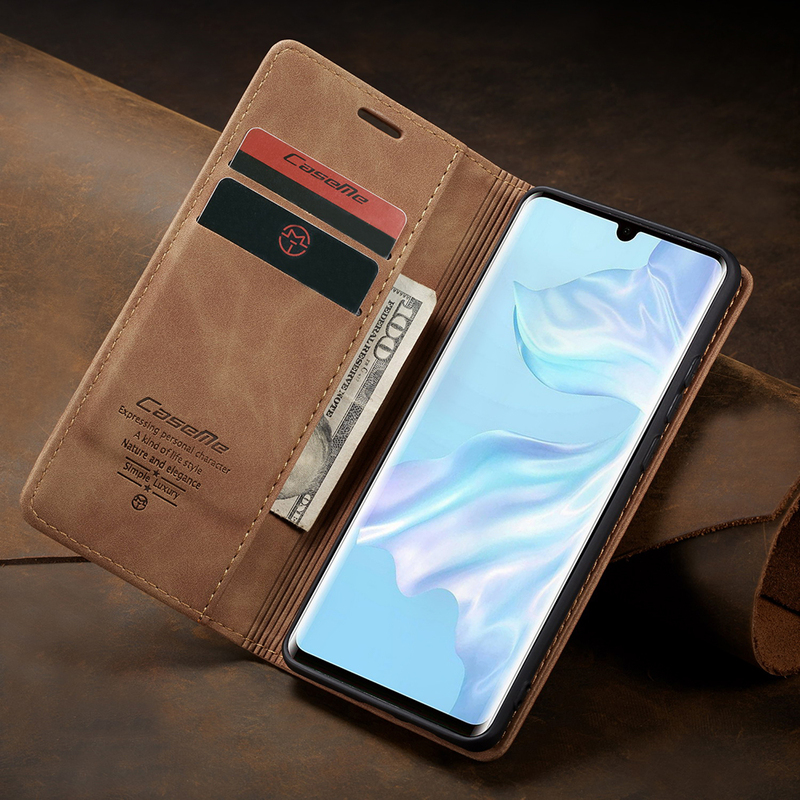 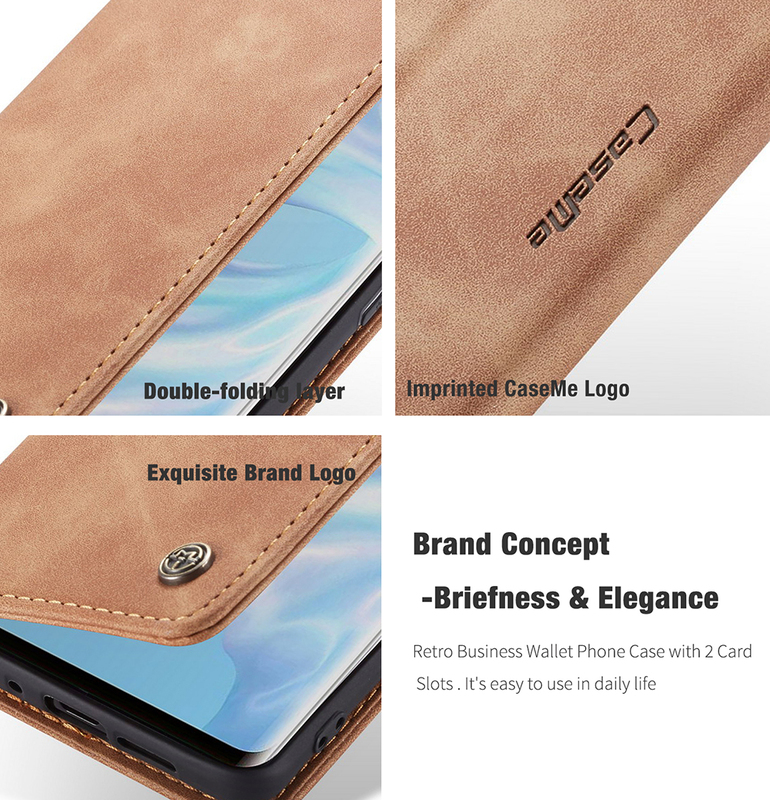 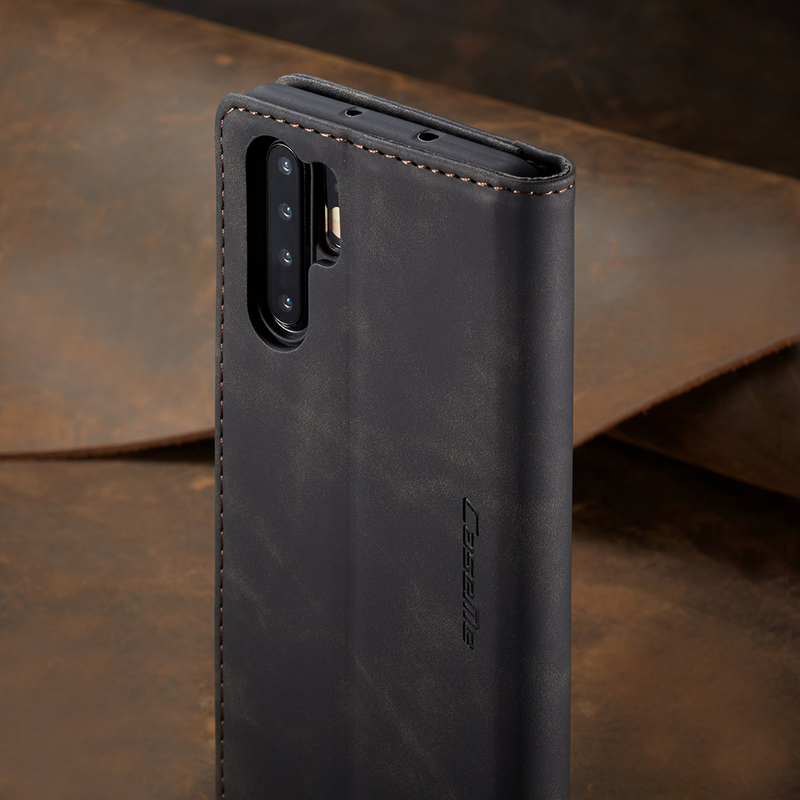 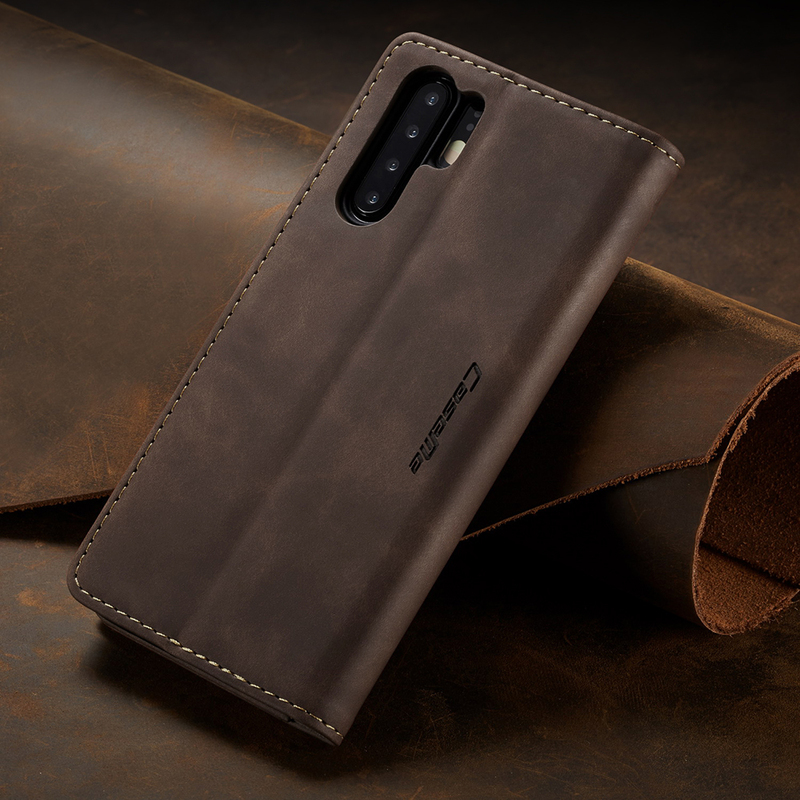 For just $ 2.92 , buy CASEME Retro PU Leather Wallet Mobile Case with Stand for Huawei P30 Pro – Black from the wholesale webshop online. 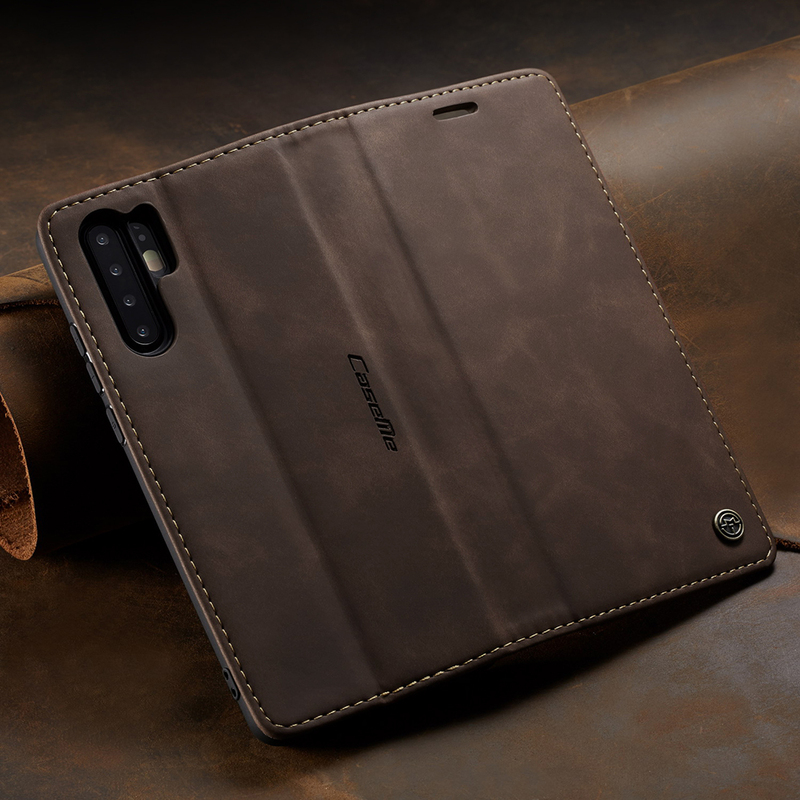 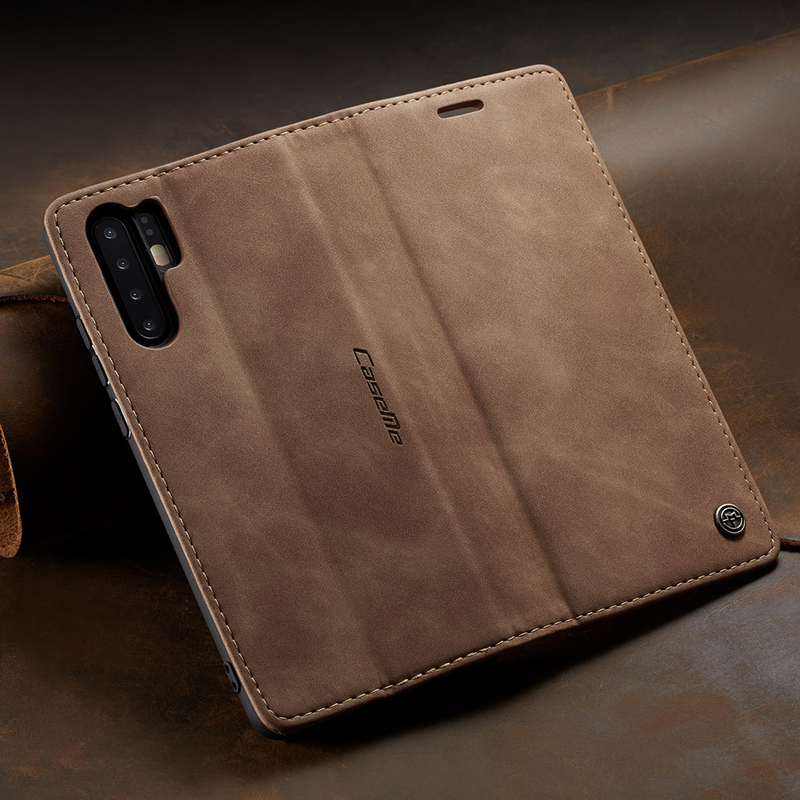 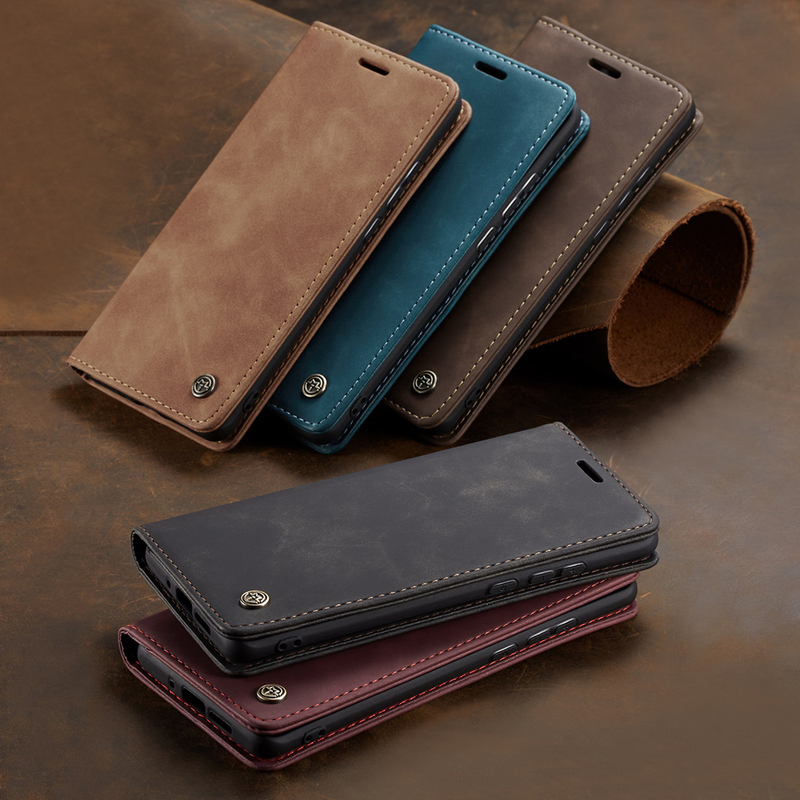 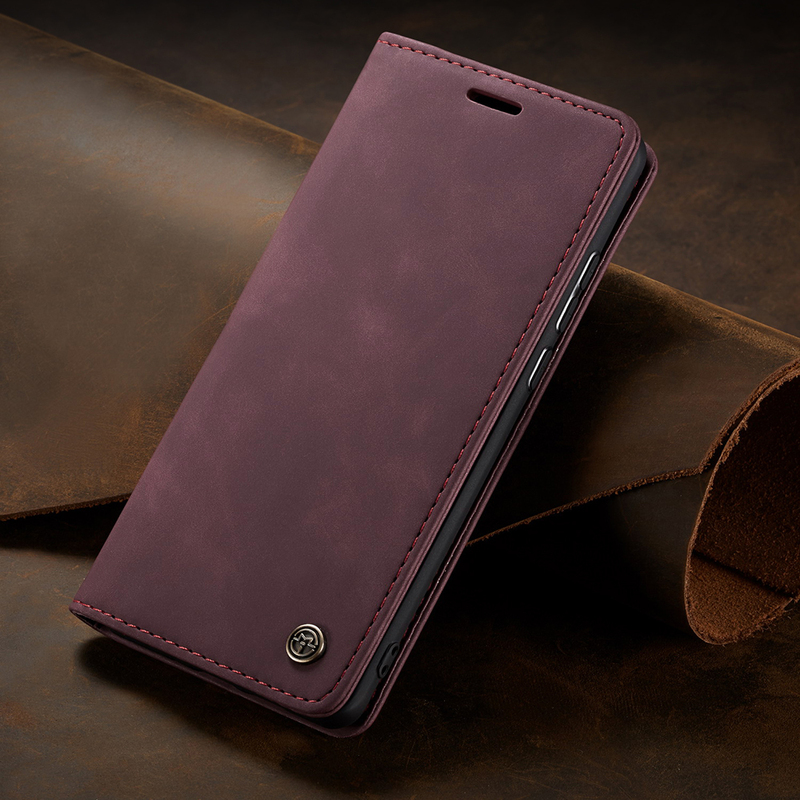 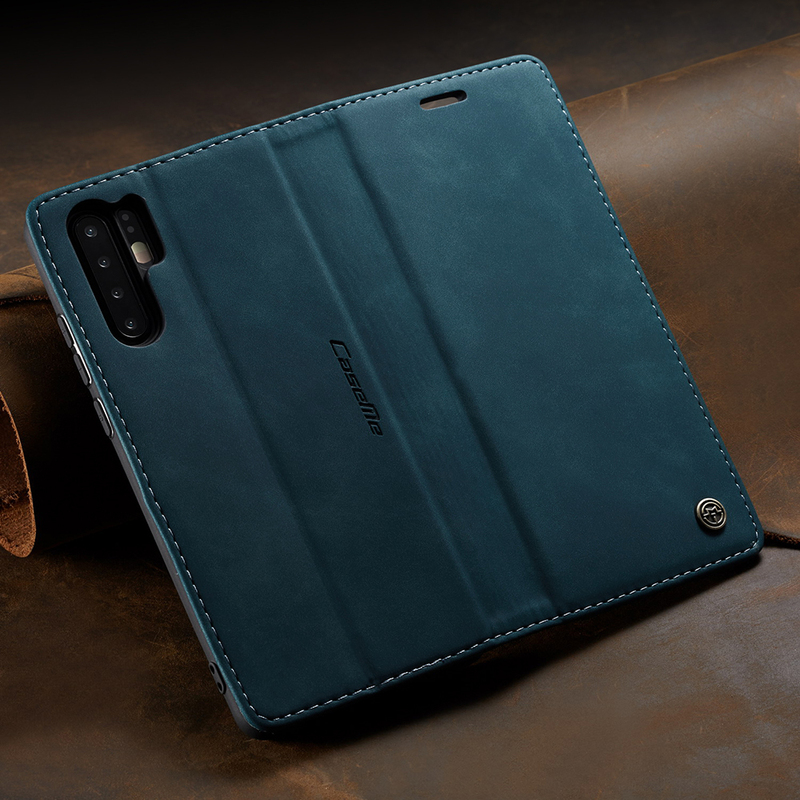 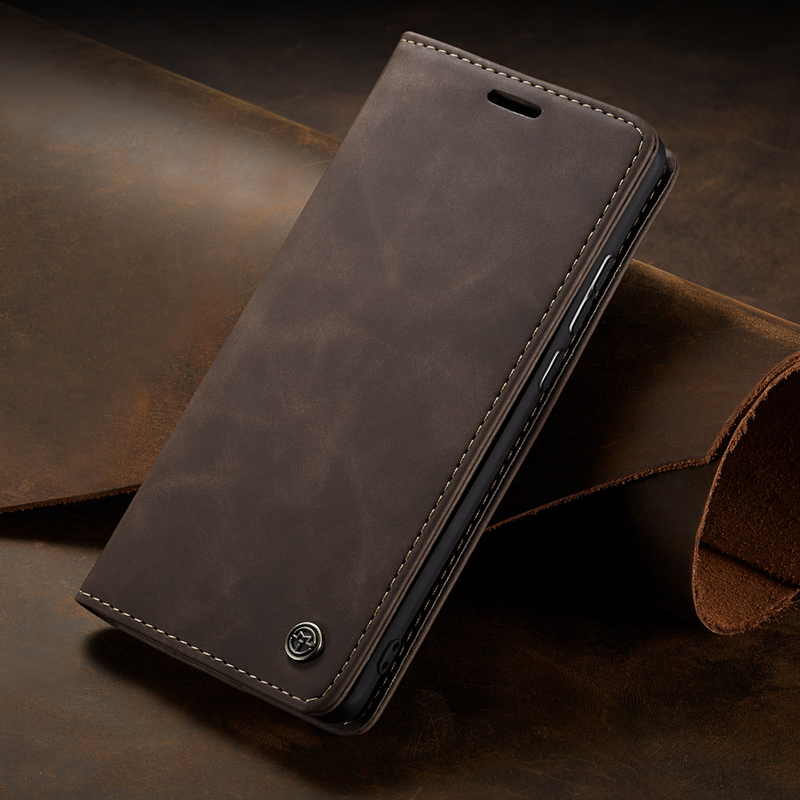 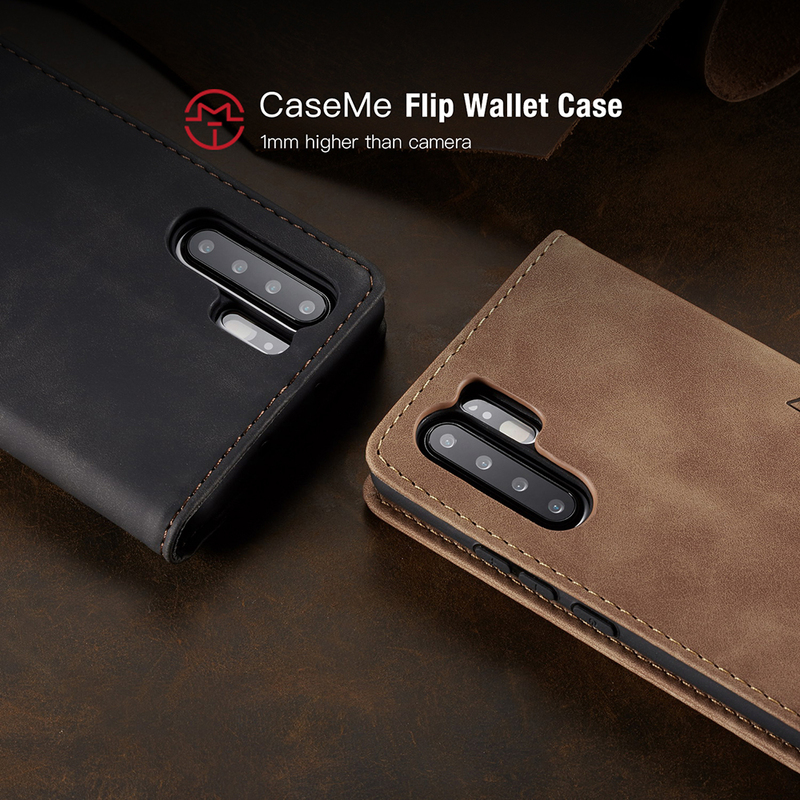 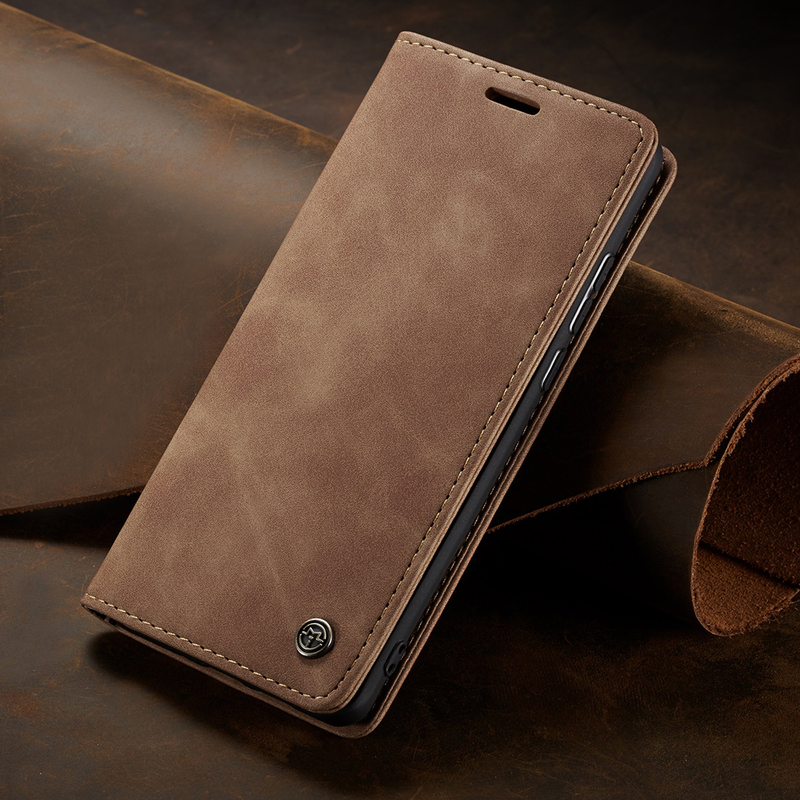 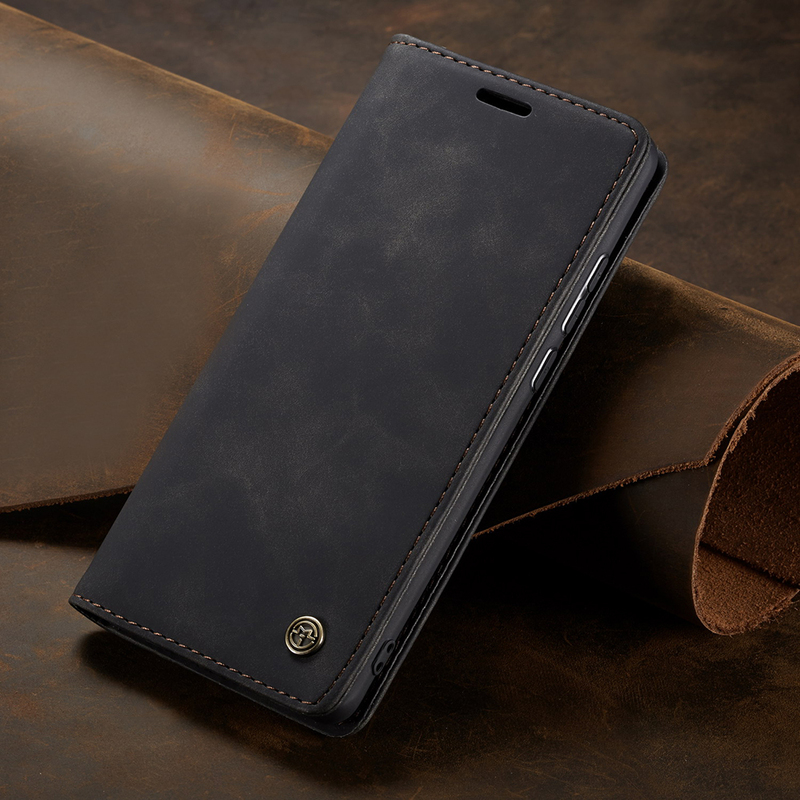 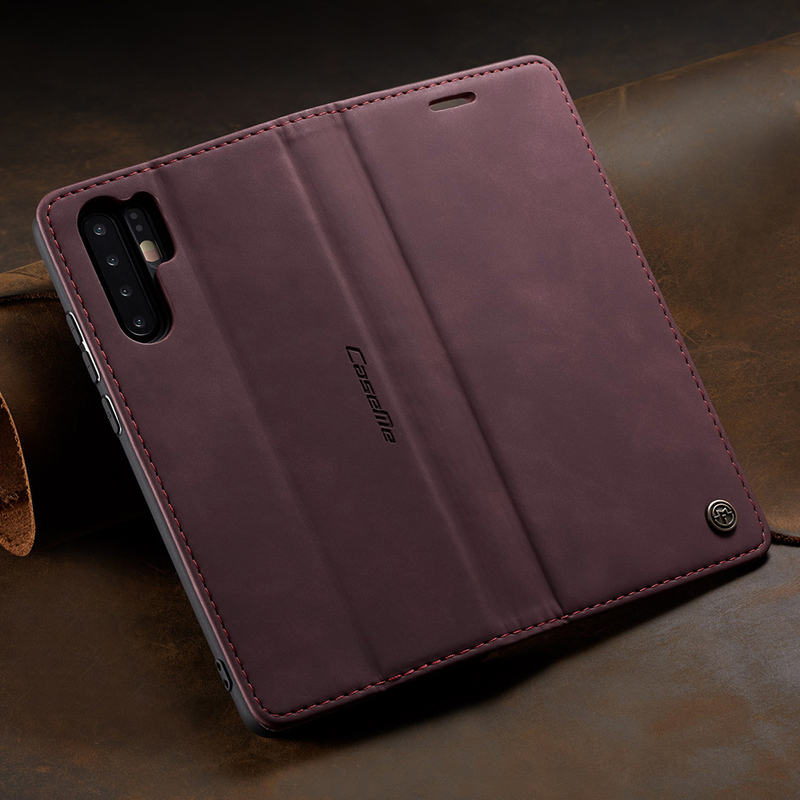 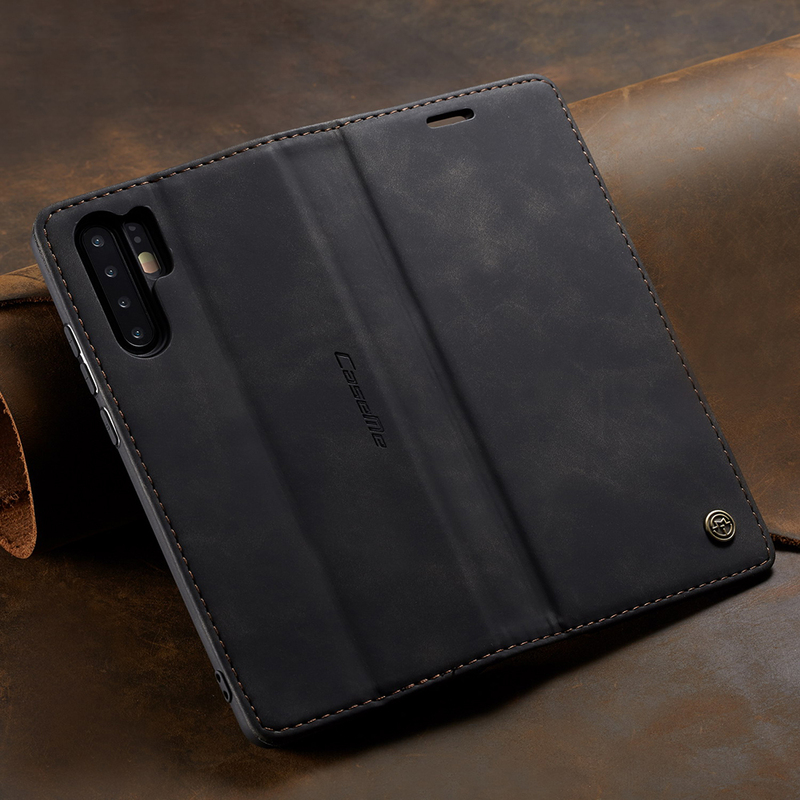 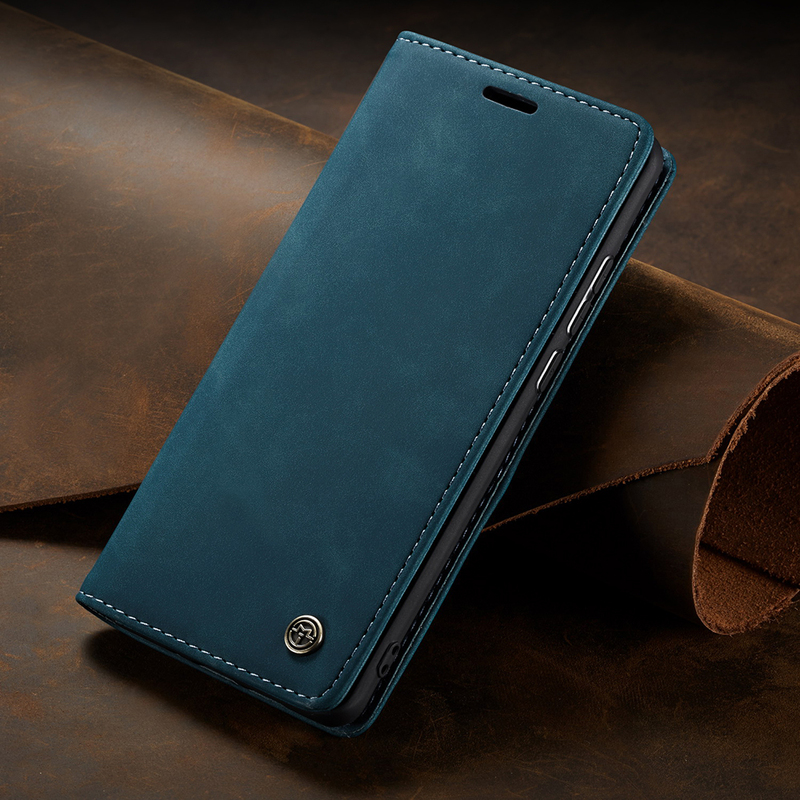 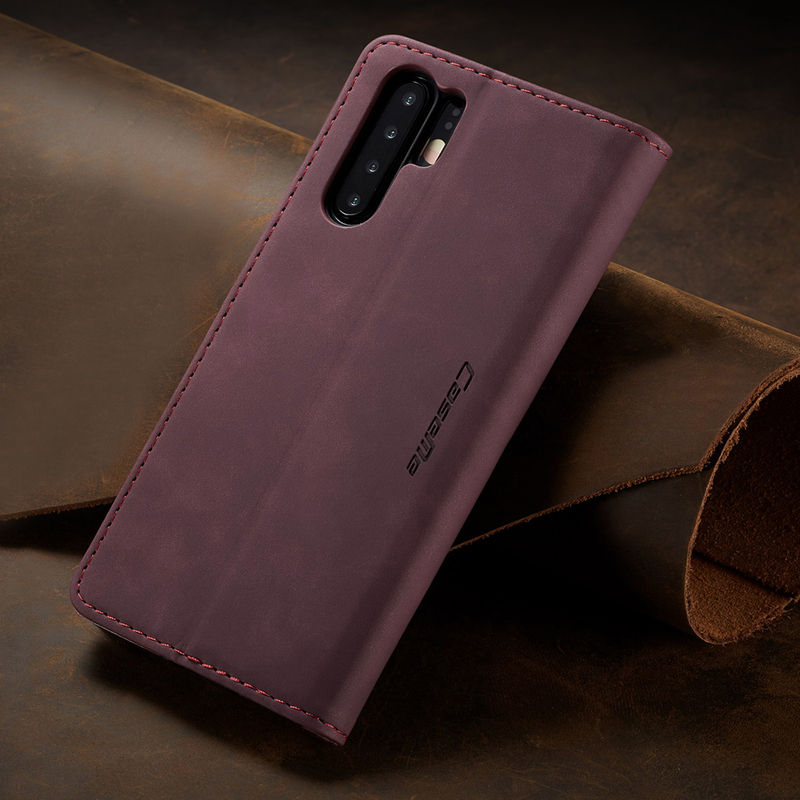 This CASEME case features PU leather to give comfortable touch feel and ensure more durable use. 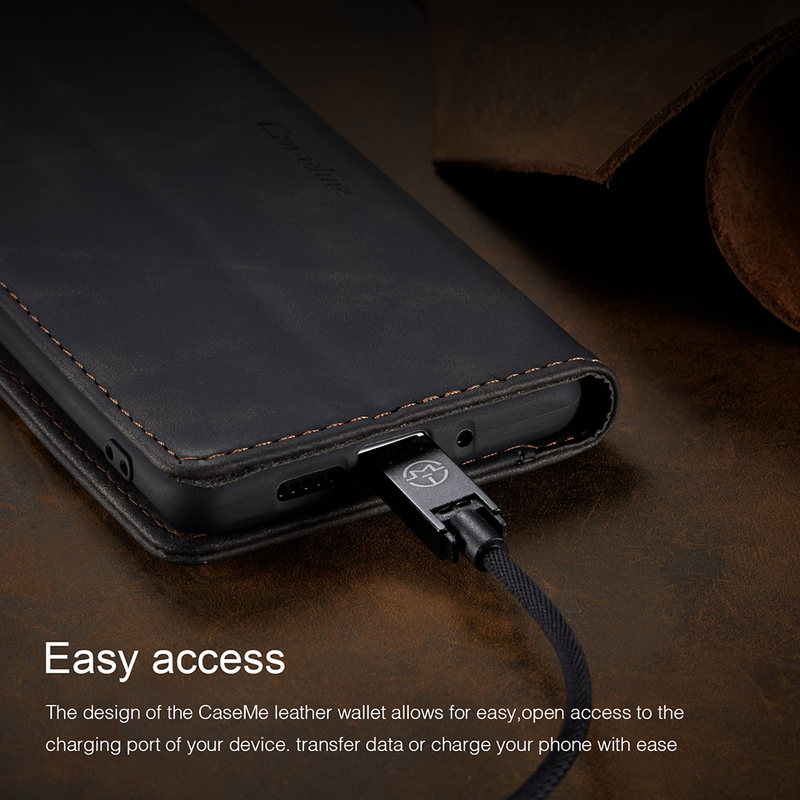 With card slot and cash compartment, you can put your essential card and cash. 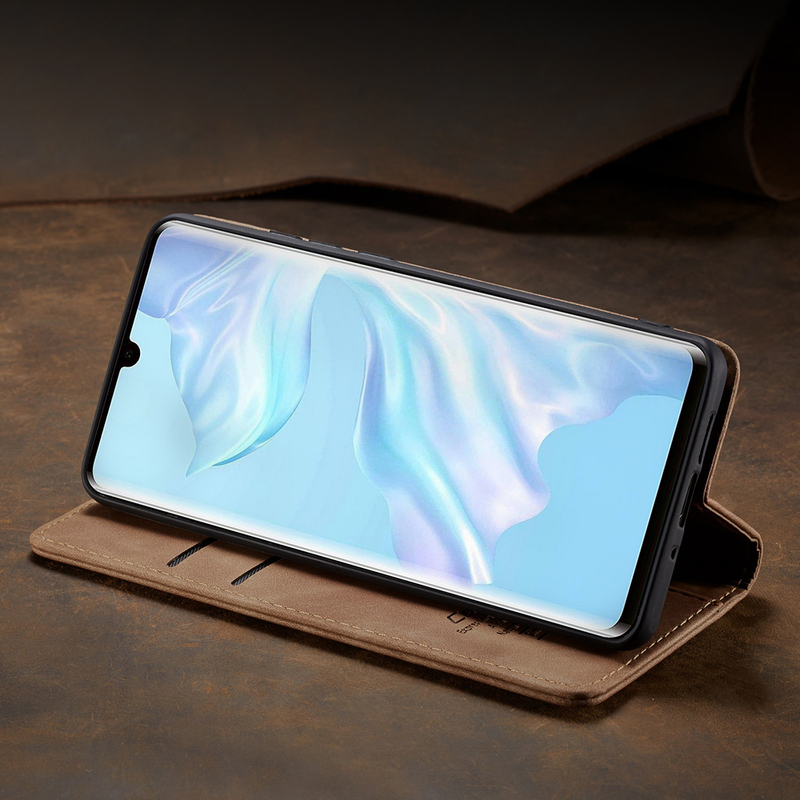 It can support as a stand to facilitate your using when watching videos. 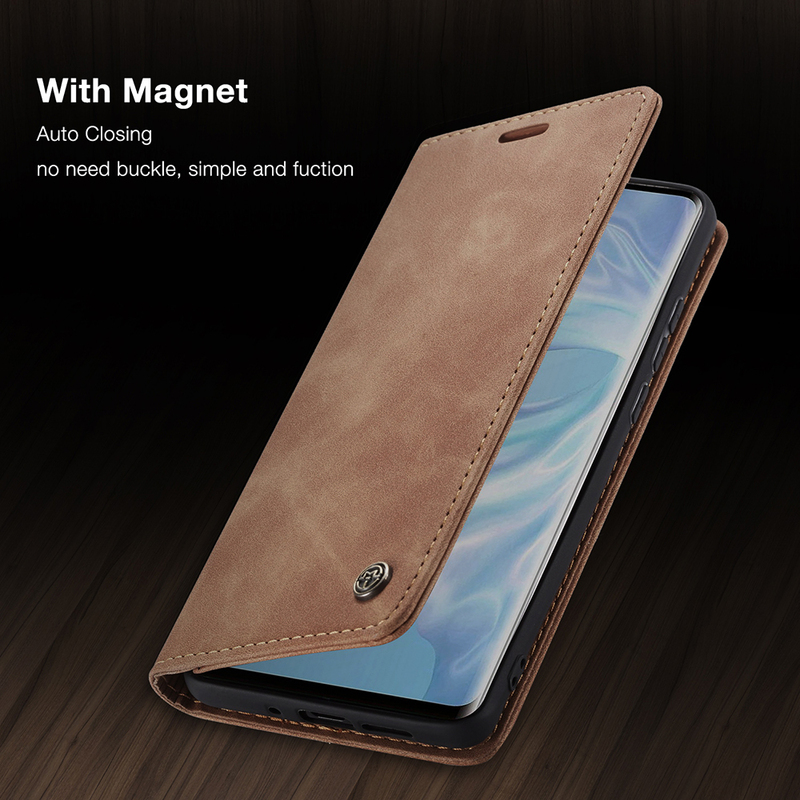 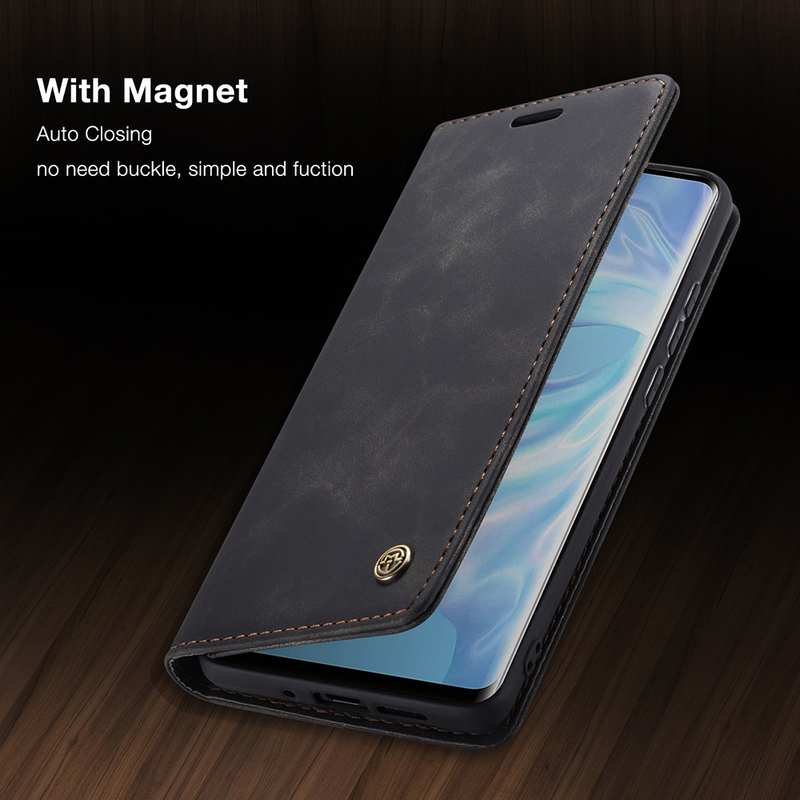 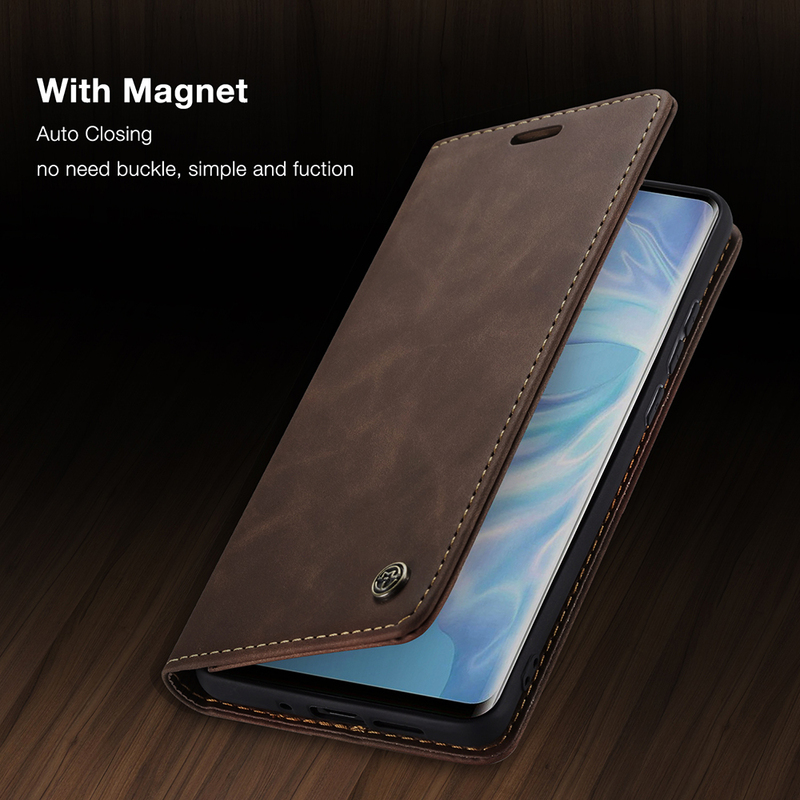 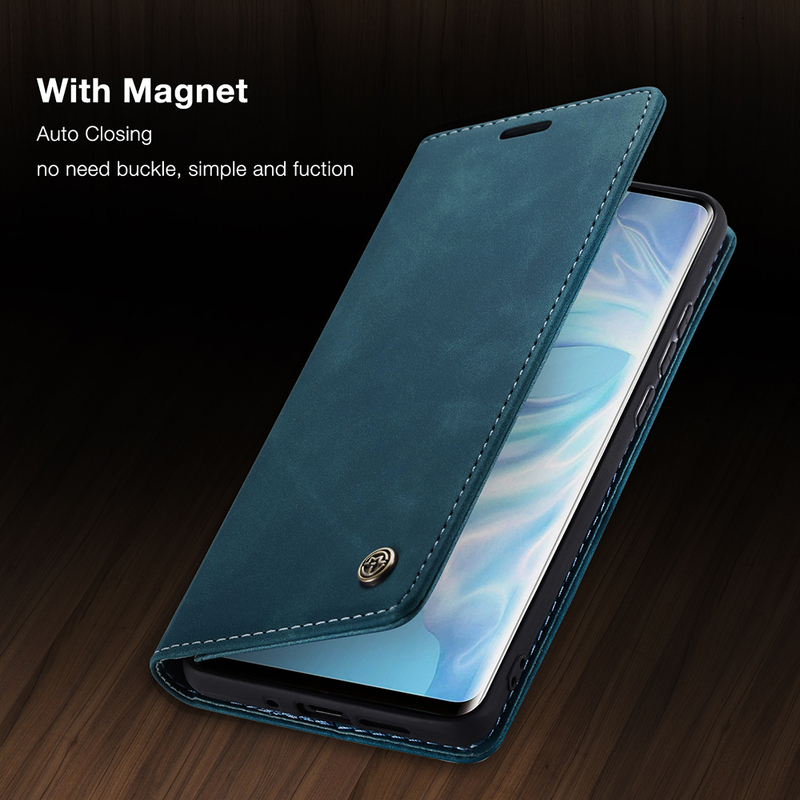 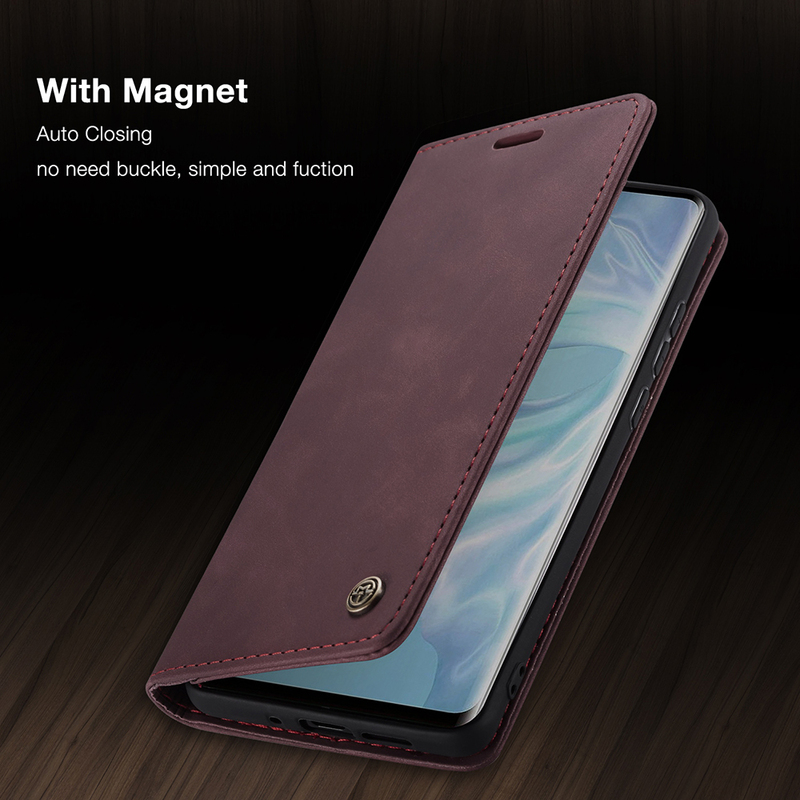 Auto-absorbed closing magnet helps to keep your phone safe in the case.